The Alberta Regional Council of Carpenters and Allied Workers – Home of Alberta's unionized Carpenters, Scaffolders, Millwrights, IS Mechanics, Floorlayers & other allied workers. Building Alberta since 1902. 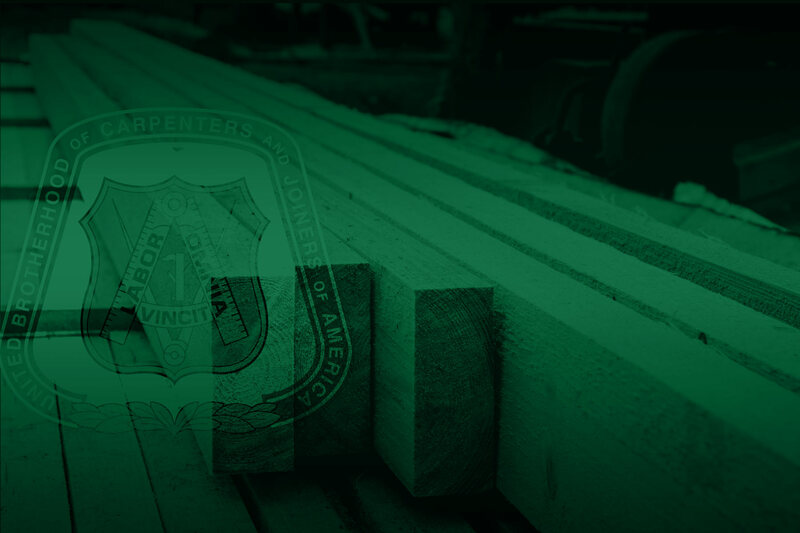 The Alberta Regional Council of Carpenters and Allied Workers. Home of Alberta's unionized Carpenters, Scaffolders, Millwrights, IS Mechanics, Floorlayers & other allied workers. Building Alberta since 1902. UBC Locals 2010, 2103, 1325 and Millwrights Local 1460. Best wages, best benefits, best pension, best training, and the safest and most productive tradesmen and women. 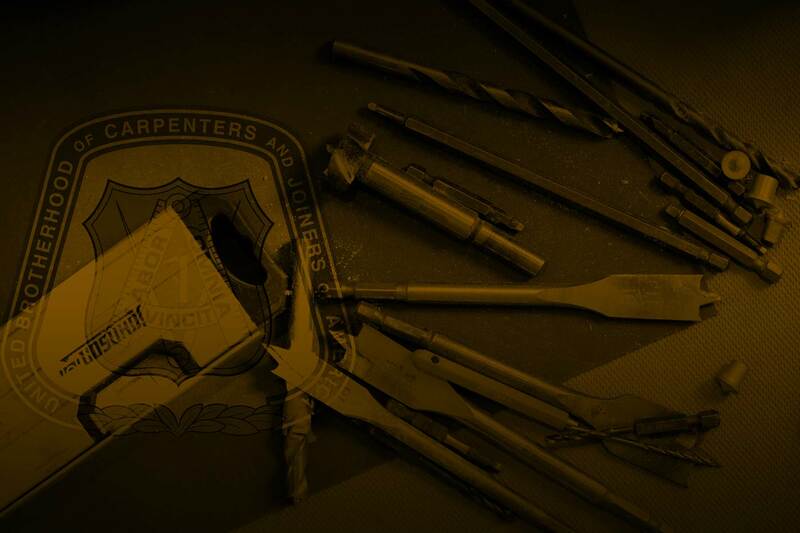 Affiliated to the United Brotherhood of Carpenters. Our international labour union represents over 500,000 skilled tradepeople across Canada and the United States. Join us today. 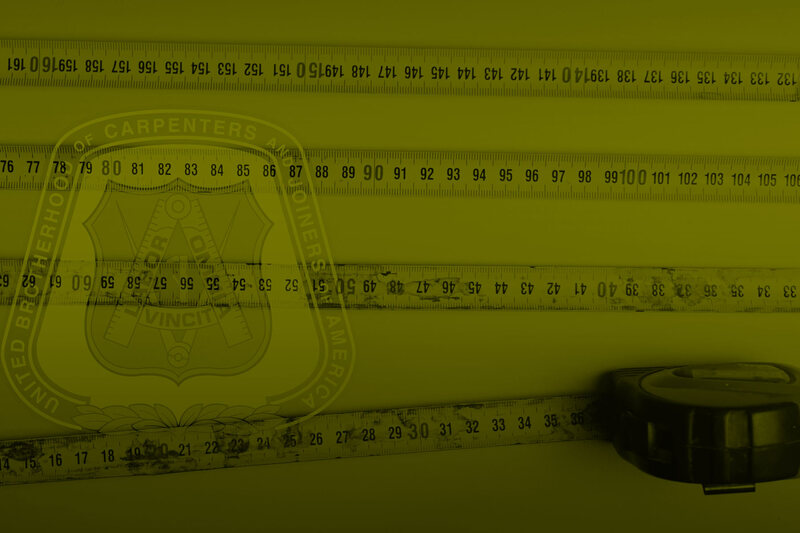 Check out the latest news, events, and developments across the province and the country from Derrick Schulte, the Executive Secretary Treasurer of the Alberta Regional Council of Carpenters and Allied Workers. Use this form to confidentially report working non-union, or let us know a job or workplace that could use better wages, working conditions, and representation. This page is under development, and will feature a members-only forum and ability to share trade tips, rumours and job opportunities. Currently linked to dispatch until the forum is complete. The ARCCAW represents carpenters, scaffolders, millwrights, roofers, ISM mechanics, drywallers, floorlayers, and other allied workers.